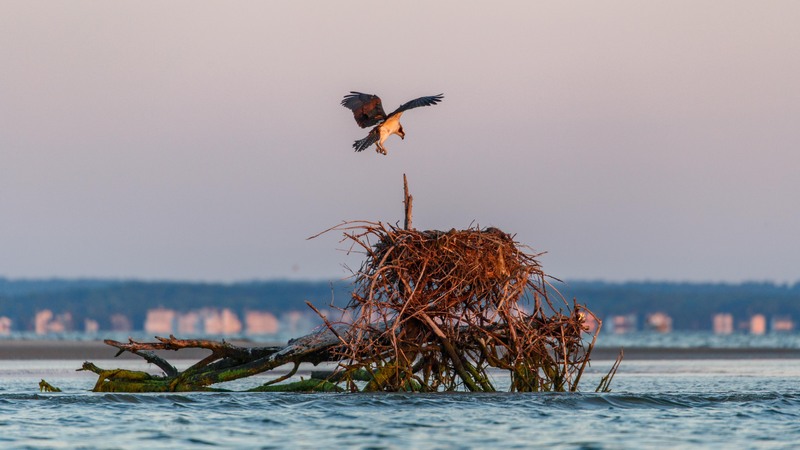 An osprey prepares to land on a natural nest. Barnegat Bay, NJ. 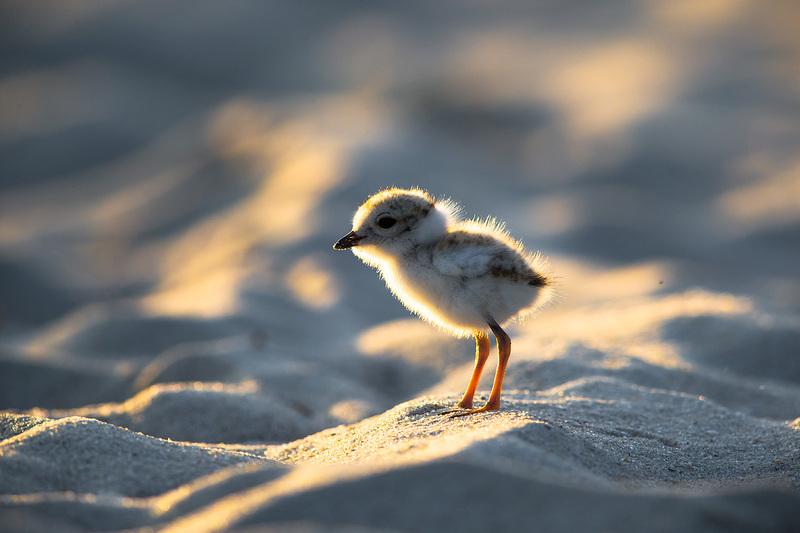 Statewide pair-nest success was down this year, but remains above the long-term average. photo by Northside Jim. As a Principal Zoologist for the New Jersey Department of Environmental Protection’s Endangered and Nongame Species Program, 2017 Women & Wildlife Inspiration Award Honoree Kris Schantz works with one of New Jersey’s most underappreciated and persecuted species: the timber rattlesnake. 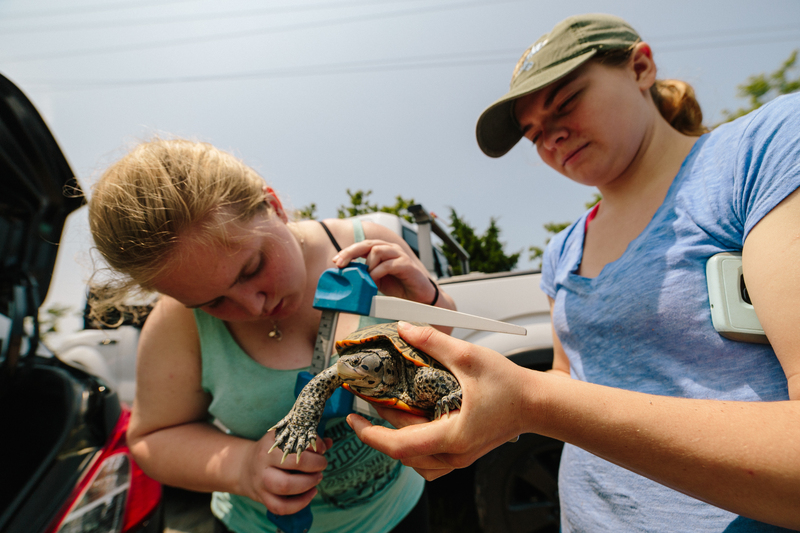 She earned her Masters of Science degree from Rutgers University based on a study of the rattlesnake and its habitat in northern New Jersey, and her passion in both learning and developing greater understanding of this species has helped improve its protection.